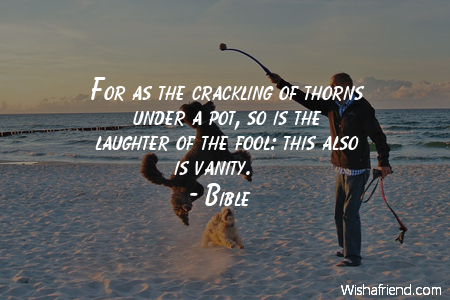 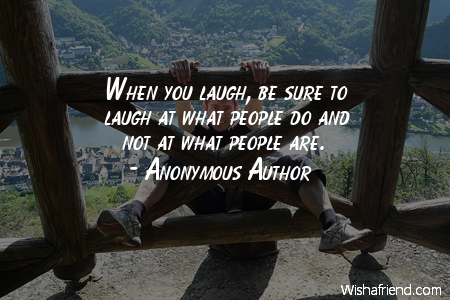 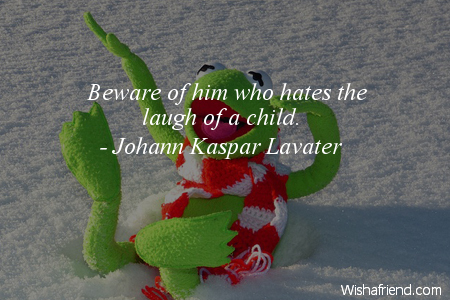 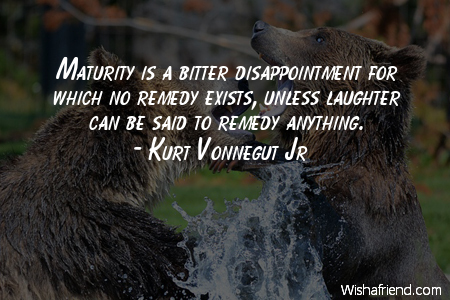 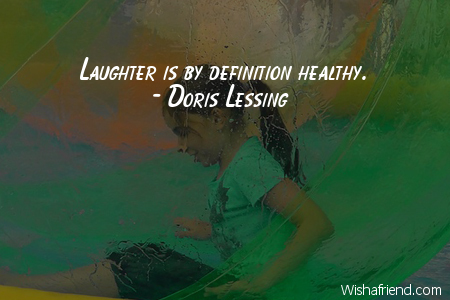 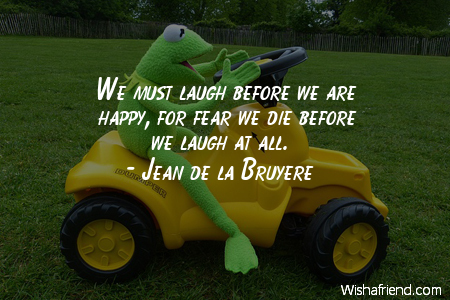 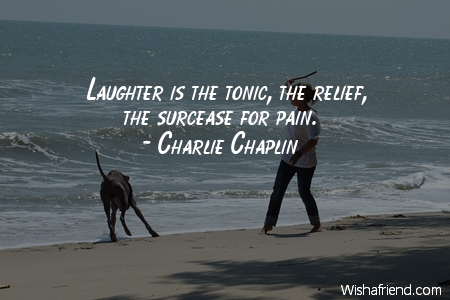 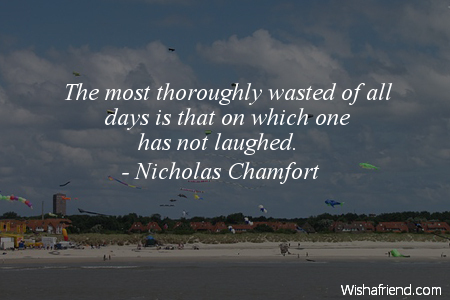 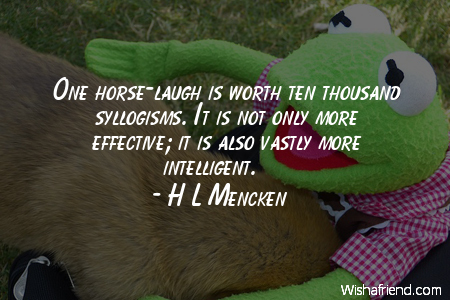 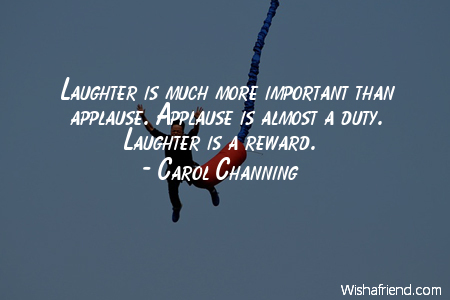 Browse our collection of Laughter quotes and sayings. 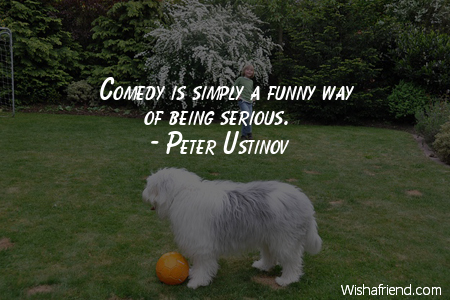 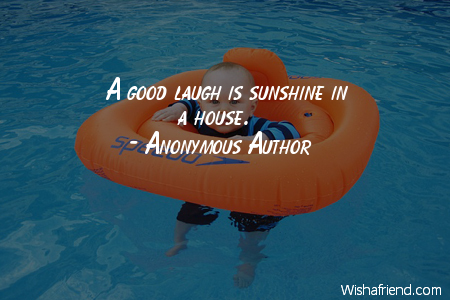 Share Laughter quotes with friends and family. 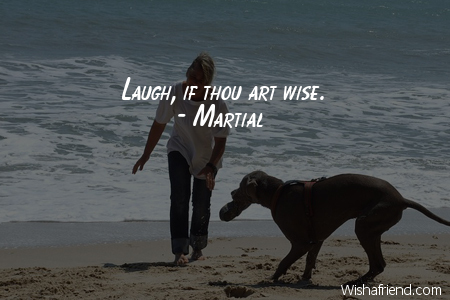 Laugh, if thou art wise. 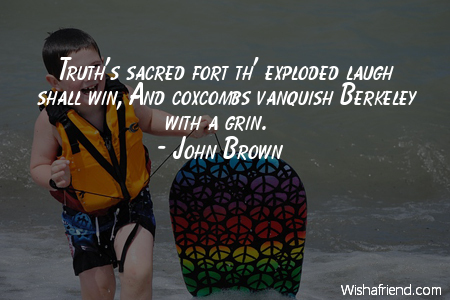 Truth's sacred fort th' exploded laugh shall win, And coxcombs vanquish Berkeley with a grin.